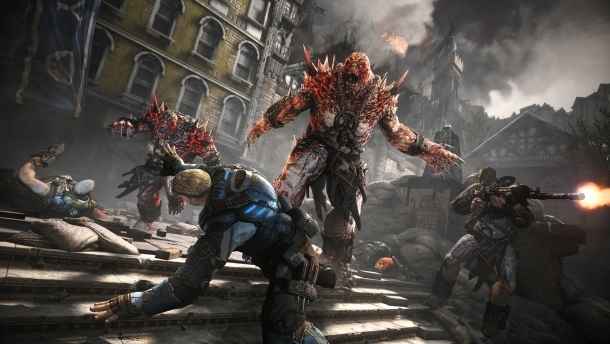 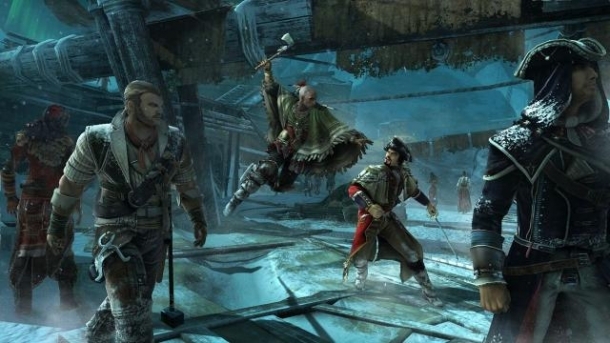 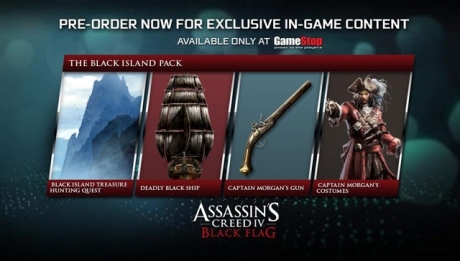 Preordering at Gamestop includes The Black Island Pack, which includes the Black Island Treasure Hunting Quest, the Deadly Black Ship, the Captain Morgan's Gun, and the Captain Morgan's Costumes. 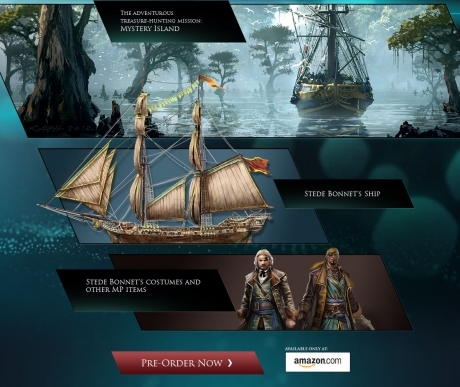 Preordering at Amazon includes The Hidden Mystery Pack, which includes the Mystery Island Treasure Hunting Quest, the Stede's Bonnet Ship, and Stede's Bonnet Costumes. 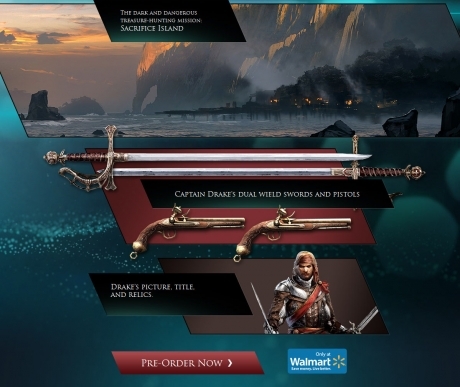 Preordering at Walmart includes The Sacrificed Secrets Pack, which includes the Sacrifice Island Treasure Hunting Quest, Captain Drake's Dual Wield Swords and Pistols, and Drake's Picture, Title, and Relics. 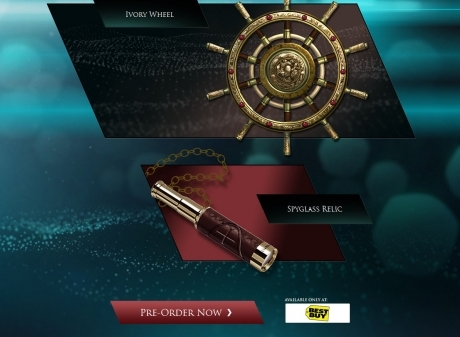 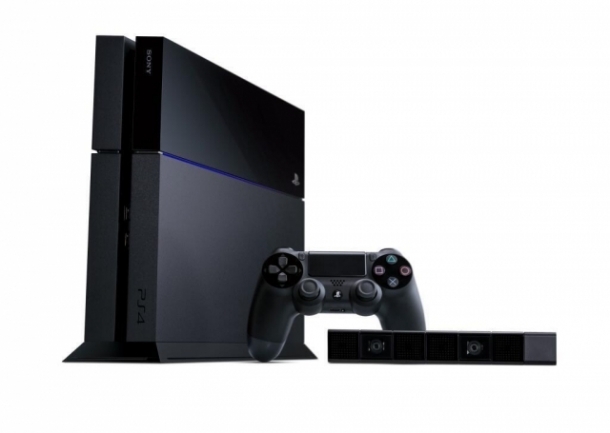 Preordering at Best Buy includes The Lost Treasure Pack, which includes the Ivory Wheel and Spyglass Relic. 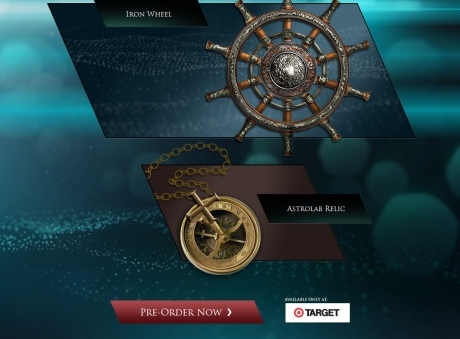 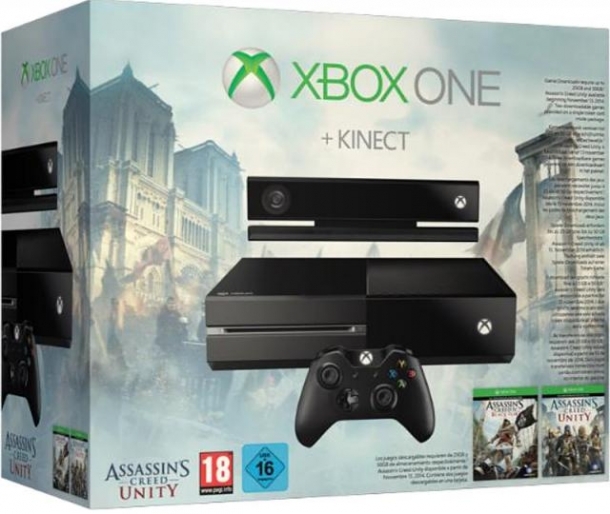 Preordering at Target includes The Trove of Mystery Pack, which includes the Iron Wheel and Astrolab Relic.